THE ENFORCEMENT DIRECTORATE and the Central Bureau of Investigation have prepared a list of a dozen fugitive economic offenders who will immediately be targeted under the new Fugitive Economic Offenders Act, 2018. It includes jewellers Nirav Modi and Mehul Choksi, Winsome Diamonds promoter Jatin Mehta, Gujarat-based pharmaceutical company Sterling Biotech's Chetan and Nitin Sandesara, and the alleged arms dealer Sanjay Bhandari. The government and Central investigation agencies are busy sifting through records to identify all economic offenders who may fall under the purview of the law. The better part of the groundwork has already been done, and the ED is looking at attaching and confiscating assets worth around Rs 40,000 crore, if these fugitives do not return to India. On a tentative list drawn up by the ED, Vijay Mallya tops with fixed assets worth Rs 12,990 crore. He is followed by Modi and Choksi with around Rs 11,500 crore, Mehta with Rs 6,000 crore and the Sandesara brothers with Rs 5,300 crore. The ED, which is the lead agency to implement the law, has already submitted a list of movable and immovable properties of Modi and Choksi to the special Prevention of Money Laundering Act court for confiscation under the new law. The court has given the duo time till September 26 to appear before it. Similarly, the ED has also moved court against Mallya, who has been given time till August 27. The ED is expected to approach the court against the other fugitives soon. 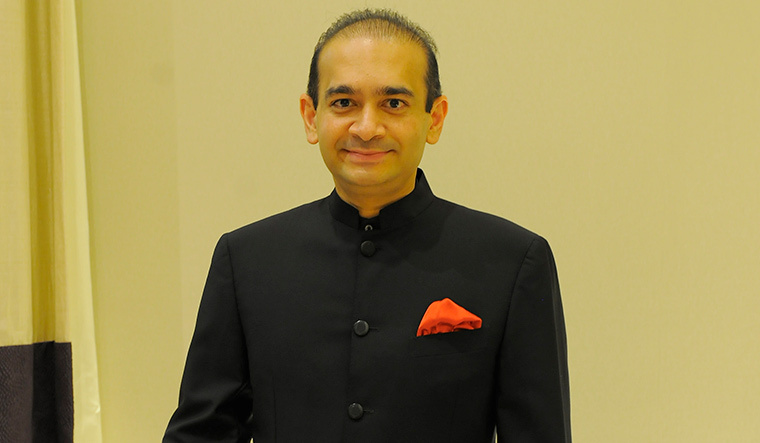 In the case of Nirav Modi, the ED is looking to confiscate 21 immovable properties with a current market value of Rs 523.72 crore. They include six flats and ten offices in Mumbai, two flats in Pune, one farmhouse in Alibaug and a solar power plant in Karjat, Ahmednagar. Besides, a wind farm in Jaisalmer, Rajasthan, which has a market value of Rs 52.80 crore, and four commercial properties in Mumbai and Surat (market value of Rs 72.87 crore), 106 bank accounts (account balance of Rs 55.12 crore), 15 demat accounts (Rs 35.86 crore) and 11 cars (market value of Rs 167.86 crore) have also been provisionally attached. In the case of Choksi, who is Modi's maternal uncle, the ED is eyeing 41 immovable properties with a total market value of Rs 1,217.20 crore. These include 15 flats and 17 office premises in Mumbai, a shopping mall in Kolkata, a farmhouse on four acres in Alibaug and six parcels of land in Alibaug, Nasik, Nagpur and Panvel in Maharashtra, and Villupuram in Tamil Nadu. A hardware park in Andhra Pradesh (worth about Rs 500 crore), too, has been attached by the ED. Gold, diamonds, platinum, silver, precious and semiprecious stones, jewellery and luxury watches of stock value above Rs 5,100 crore, and shares and mutual funds to the tune of Rs 124 crore belonging to Choksi and Modi and companies controlled by them have also been attached. The new law gives precedence to the state in seizing the properties of a person declared as 'fugitive' over private lenders. The state will then decide on the remittance to the victims. In the Winsome Diamonds case, the ED is preparing to approach the PMLA court with a wish list. It includes immovable properties and machinery worth Rs 171.97 crore belonging to the group and its promoter Jatin Mehta. The ED had realised that it was an uphill task, as all the proceeds of crime (PoC) had been moved to the UAE. A provisional attachment order was issued on May 31, 2016, for attaching immovable properties and machinery. The ED registered a case against Mehta and his associates on December 31, 2014, for causing a wrongful loss of Rs 1,658.08 crore to Punjab National Bank. In the Sterling Biotech Group case, the ED has prepared a list of movable and immovable properties worth Rs 4,701 crore. The assets include around 4,000 acres, plant machinery, about 200 bank accounts of various companies and promoters, shares worth Rs 6.67 crore and many luxury cars. The ED registered a case of money laundering against the company, its promoters—the Sandesara brothers—and some others in October 2017. 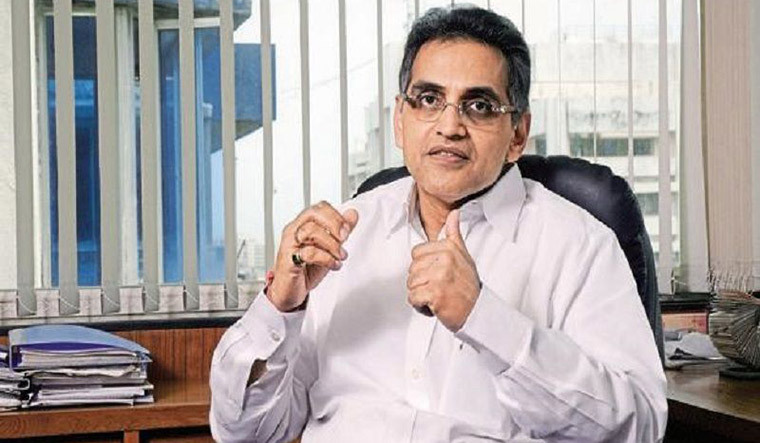 Several companies promoted by the brothers had fraudulently obtained credit of more than Rs 5,000 crore from various banks, which subsequently turned into NPAs, said ED officials. The loans were sanctioned by a consortium of banks. According to ED documents, these funds were used to buy properties and luxury cars. They also bought the shares of Sterling Biotech Ltd and Sterling International Enterprises Ltd with the intention of creating artificial demand. Jatin Mehta: Though the ED has a wish list of his assets worth Rs 6,000 crore, most of the proceeds of crime have been moved to the UAE. The ED is also investigating various cross-border transactions undertaken by the group. According to documents, the Sandesaras own many rigs, barges and oilfields in Nigeria. They have business concerns in Mauritius, the UAE, the British Virgin Islands, the Seychelles and the US. Also under the scanner are 50 foreign bank accounts and many other assets of the Sterling Group. The new fugitive law empowers the ED to confiscate properties outside India as well. While efforts have begun in the right direction, India's record in bringing back fugitives is not encouraging. But the agencies are confident that with the new legal tools at their disposal and a changed global environment, where foreign governments are more inclined to entertain India's requests, there is a glimmer of hope. “The law has changed, and so have the times,” said an investigator. However, the road ahead is not smooth. 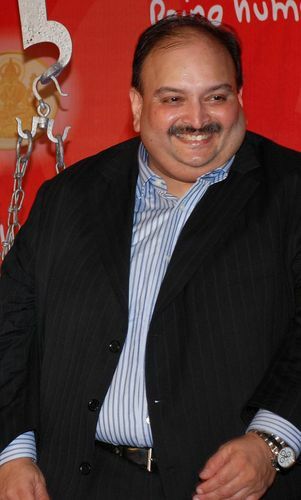 India has not been able to secure an Interpol Red Corner Notice against Choksi, who recently acquired Antiguan citizenship. The agencies have also failed to convince the Interpol to issue an RCN against controversial televangelist Zakir Naik, who turned fugitive in 2016. The ED is investigating the money laundering charges against him, and is busy counting his assets.